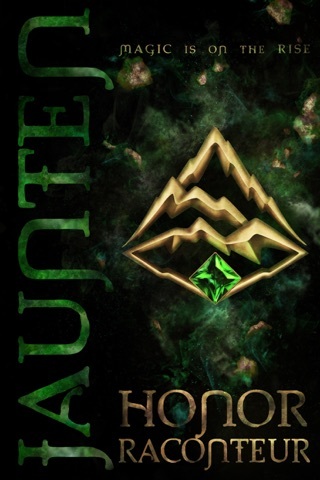 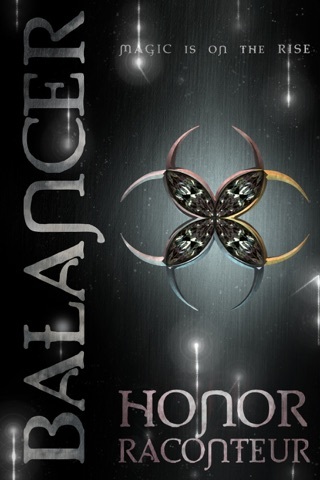 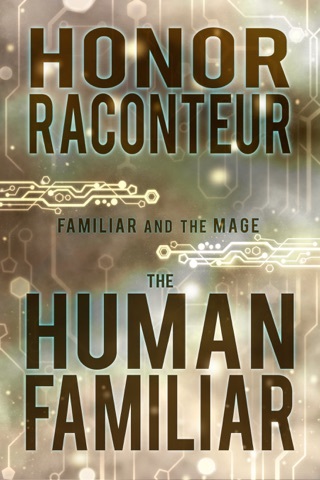 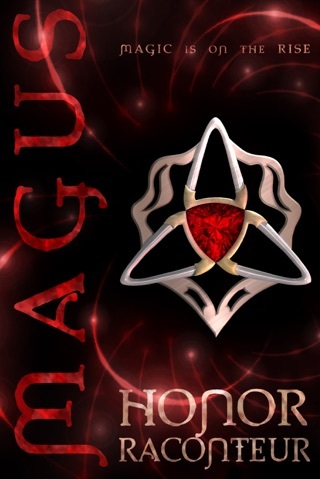 If you enjoy reading fantasy and have never read anything by Honor Raconteur, you are in for a treat! 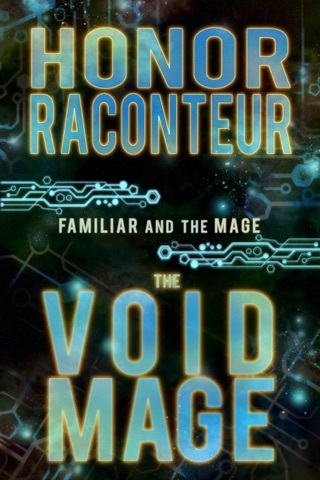 As a long time fan, I can recommend her work highly. 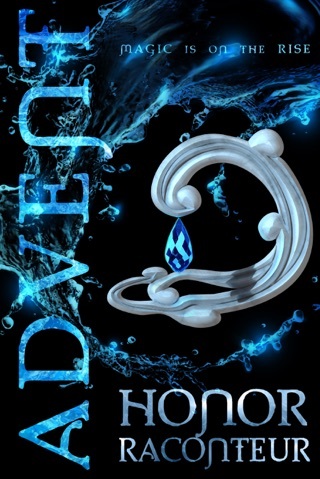 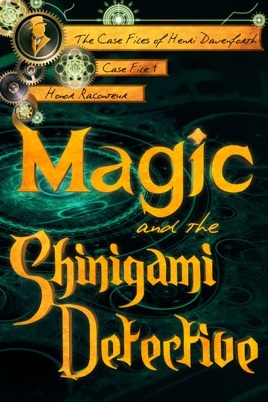 This book, Magic and the Shinigami Detective, may be my personal favorite of all her books, and the good news is, the second book in the series just came out, so no waiting to continue the story!